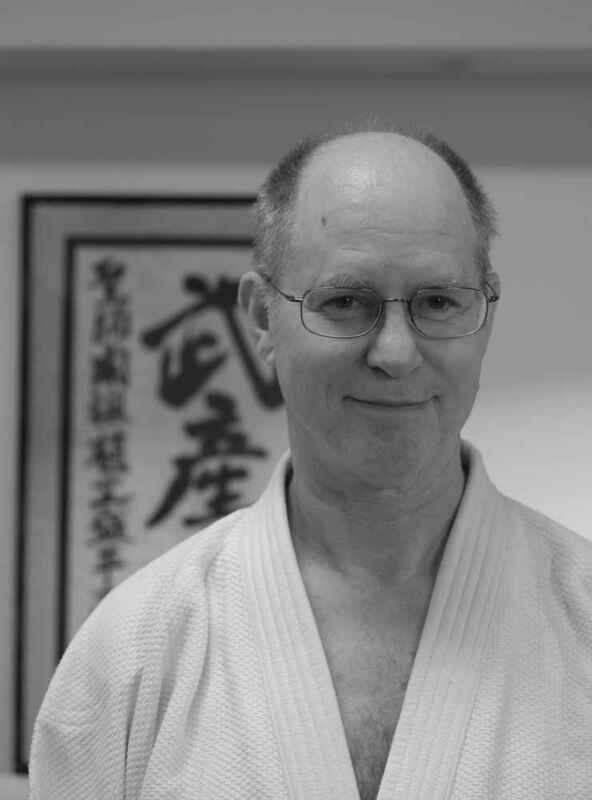 Chuck Weber sensei will have an extra two-hour class on Saturday, August 20. GoPro will be available to video. He will cover quality of movement in weapons, multiples, and basic technique. He will expect people to analyze their own video and consider how to improve.